After missing out on the top four in Premier League, Chelsea will be desperate to end a disappointing season on a high note when they take on Man UTD at Wembley in Saturday's FA Cup final. Who will claim the bragging rights? Read below our West Ham vs Man UTD betting preview with predictions, betting tips, starting lineups, team news, enhanced odds, bookie offers and no deposit free bets on the FA Cup final! Chelsea failed to finish in the Premier League's top four, just 12 months after winning the title. Their haul of 70 points was 23 fewer than the season before. In recent weeks, after beating a tired Liverpool, the Blues recorded a frustrating 1-1 draw against Huddersfield and abject 3-0 defeat at Newcastle in the final day. Furthermore, they have lost four of their last five games against the rest of the Premier League's Top 6. In the last direct encounter against United, Chelsea were beaten Chelsea 2-1 in the Premier League back in February. Man UTD finished the 2017/18 Premier League season in second place, and a trophyless season would be disappointing for Jose Mourinho's men. The Red Devils experienced a big improvement in direct games against the Top 6. Starting with the 2-1 victory over Chelsea at Old Trafford in late February, United won five out of five in games against the Big Six. The Red Devils have allowed the second fewest goals in the EPL with 28. They also own the most clean sheets in their domestic league with 19 in 38 games. Romelu Lukaku faces a late fitness test after missing the last three league matches with an ankle injury. Should the Belgian miss out, Marcus Rashford will lead the line, with Alexis Sanchez and one between Juan Mata and Jesse Lingard on his flanks. Eric Bailly should start alongside either Chris Smalling or Phil Jones as centre backs, with Antonio Valencia and Ashley Young as full back. In midfield, the preferred trio should be formed by Nemanja Matic, Ander Herrera and Paul Pogba. The likes of Marouane Fellaini and Anthony Martial are also injury doubts. Coral offer 25/1 A Yellow Card to be shown in Chelsea vs Manchester UTD + £5 free bet! Here at BetAndSkill we strive to provide you with the highest odds on every single fixture we preview, and below are the best prices on on the Chelsea vs Man United match winner market, selected among over 70 of the best UK's online bookmakers! Wanna get a price boost? Take a look at our enhanced odds promotions for today! Ladbrokes offer 33/1 A goal to be scored in the FA Cup final + £5 free bet! Find below our recommended bets on the FA Cup Final, selected by our BetAndSkill's professional tipsters! You can back them as singles or combine all the tips in single bet by using the Request a Bet feature. 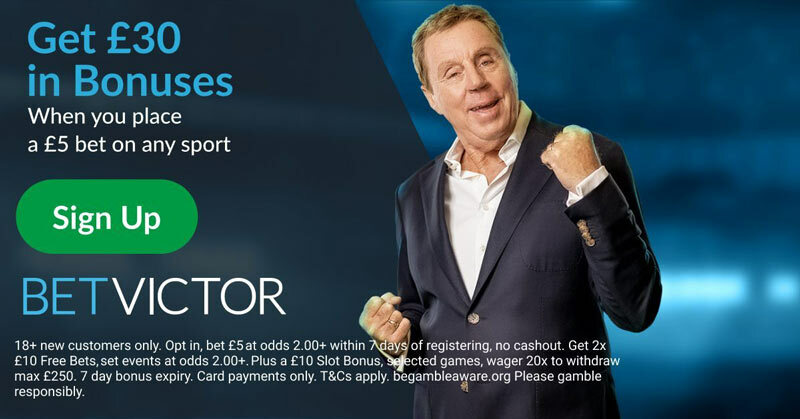 Don't forget you can also use a Cash-Out or Partial Cash-Out feature to secure your profits! 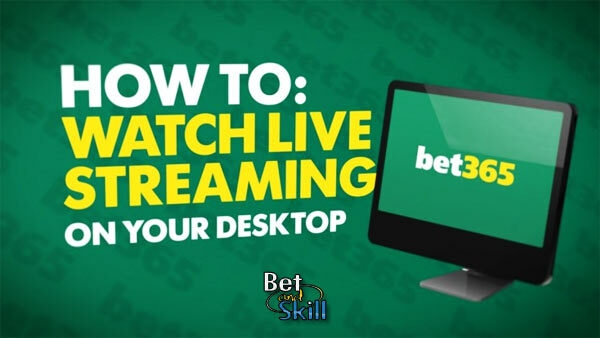 Don't miss our free betting tips on the FA Cup anymore! Follow our Twitter page! Join our football betting community, copy our daily football tips and bash the bookied! 60/1 Chelsea or 50/1 Man UTD to win! Get 60/1 Chelsea or 50/1 Manchester UTD to win with Betfair! 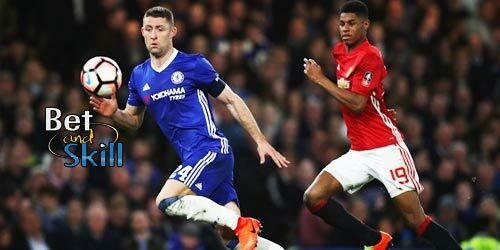 "FA Cup Final Betting Tips: Chelsea vs Man UTD predictions, lineups, odds and free bets"